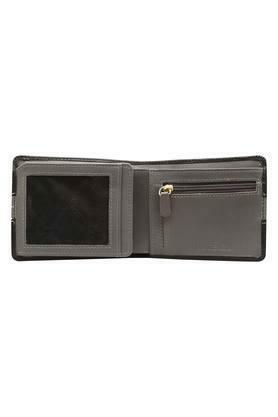 Get this one fold wallet presented to you by Hidesign and add a variety to your accessory collection. 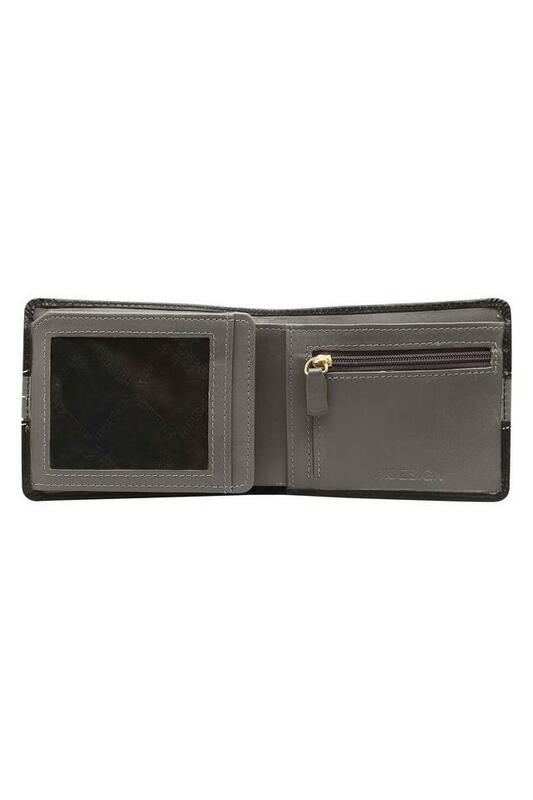 It has been tailored with superior quality material, which gives it a smart finish. 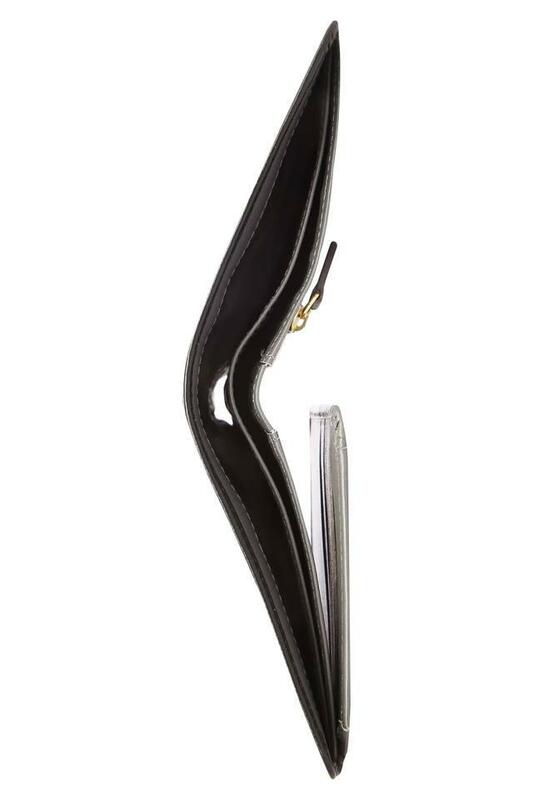 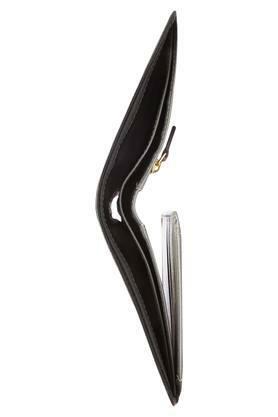 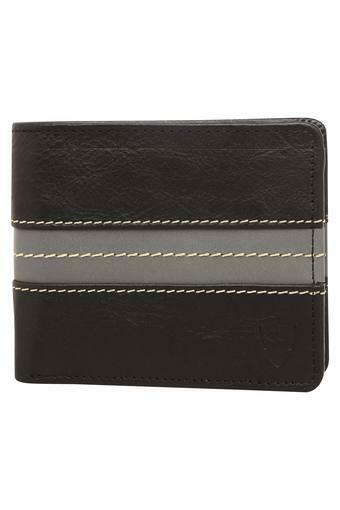 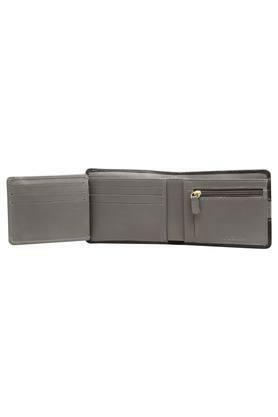 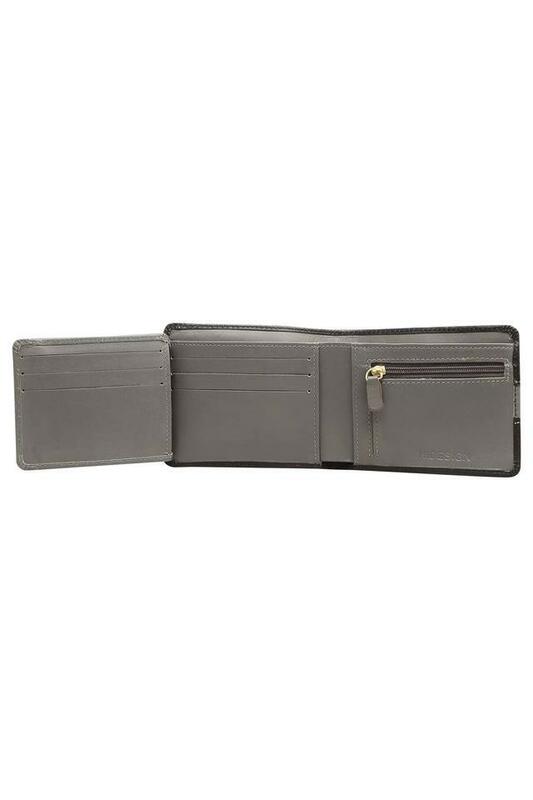 It also features a slip pocket and multiple card slots that will help you to keep your cash and cards in place. This wallet will be a perfect choice for you to carry your monetary essentials on a daily basis. 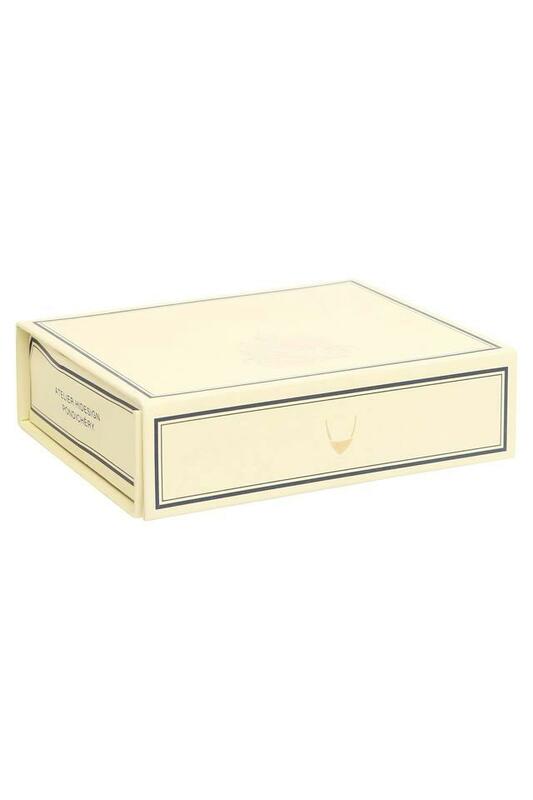 It is easy to maintain, as it has been crafted with intensive care.